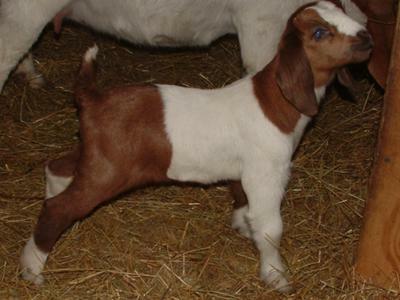 This is a directory of boer-goat-missouri breeders and if you wish to add your details or change details then please use the Directory Form. If you wish to exchange links then also advise me, it helps both our sites in the search engines. 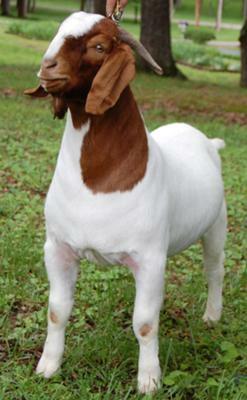 If you wish to list a few details of your goat farm and breeding enterprise or donate an article on goat care or goat raising (keep to 100 words or less for farm details and 400 words for articles). Kertz Farm - Wayne and Shawna Kertz - 18262 North Union Road - Lawson, MO 64062 - Fullblood, Registered and registerable Boer goats. Traditional and paints. Bucks from spring 2009 now available. skertz@centurytel.net.